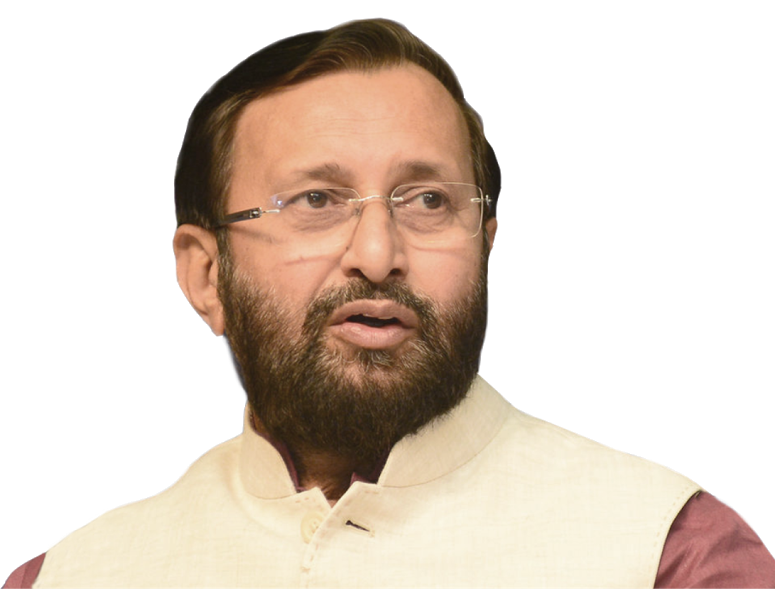 New Delhi: In another ground-breaking initiative, the ‘Study in India’ portal (www.studyinindia.gov.in) of HRD Ministry will be launched at the India Habitat Centre on Wednesday, 18th April 2018 by the Minister of External Affairs, Smt. Sushma Swaraj in the presence of Minister of Human Resource Development, Shri Prakash Javadekar. Dr. Satya Pal Singh, Minister of State for HRD, Government of India will also be present on the occasion. The portal will enable students from 30 countries across South Asia, Africa, CIS and Middle East to select and apply for different courses from 150 select Indian institutions which are high on NAAC and NIRF ranking. The Study in India is aimed at making India a preferred destination for the foreign students to pursue their education. The Event will also include the launch of Study in India film along with a Cultural event by the foreign students. Ambassadors and representatives from across 80 countries have been invited to remain present at the launch of the event.